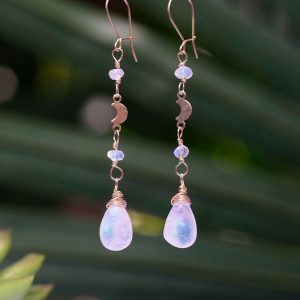 Explore the exclusive selection of Bohemian Treasure’s boho style earrings. 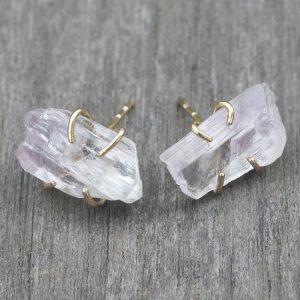 We offer wide range of handcrafted earrings made with crystals, gemstones, gold & silver to inspire your inner goddess. 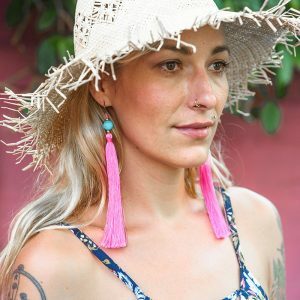 If you are looking for a unique pair of earrings with boho style touch then Bohemian Treasure is the place to find inspiration to fit your personal look. 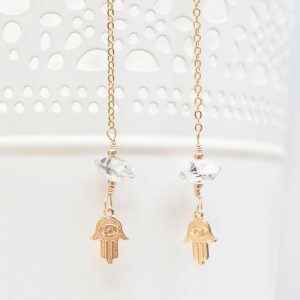 Our boho style earrings are designed to give a modern and timeless feel. If you’re a fan of gold, silver and brass jewelry, here you’ll probably find everything you’ve ever wanted. 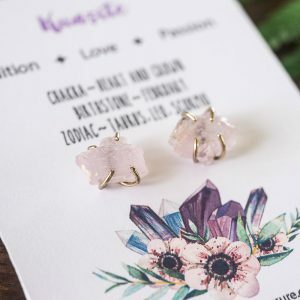 The essence of Bohemian Treasure’s earrings is the deep harmony with nature which is represented by the varied combination of natural materials such as precious metals, gemstones, magical crystals, tassels and colors, infused with lots of positive spiritual energy. 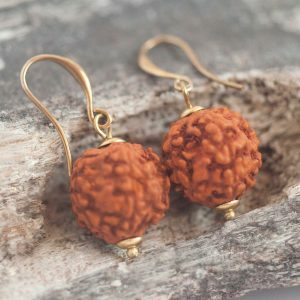 Our earrings are all handcrafted with the highest enthusiasm and devotion to make products even more powerful and inspiring. High quality items at affordable prices to fit any budget. 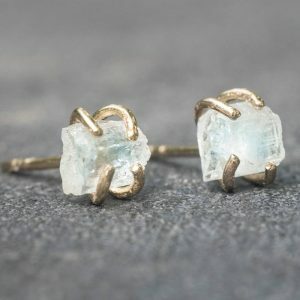 Our jewelry line is created to connect the wearer with it’s intentions of cultivating a fulfilling life. 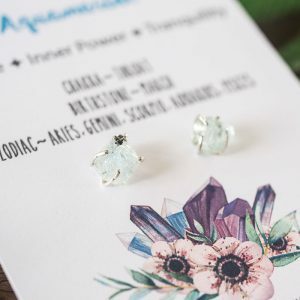 Here you can find the best selection of everyday pieces, from minimalist/elegant style studs, dainty dangles, fine crystal earrings to delicate gemstone or simple drop earrings. For those who are into bold or statement jewels we offer gorgeous playful, stand-out pieces with vibrant feel. 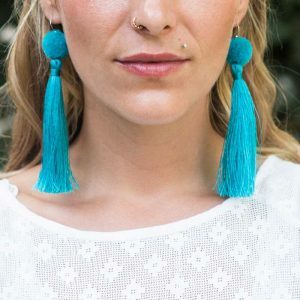 Either the boho style earrings appear minimal or bold, they will turn heads wherever you wear them. We can create and personalise your custom earrings in a variety of different ways. The possibilities are endless, think of all the colors, cyrstals, gemstones that you would like to use and don’t hesitate to contact us. We will love to start working on a truly unique custom design of your own.